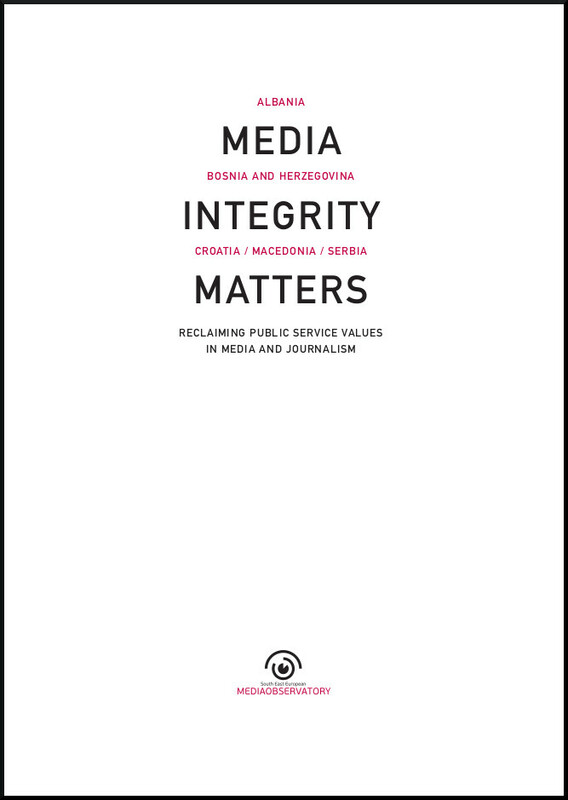 “Media integrity matters – Reclaiming public service values in media and journalism” is a book published in May 2014 comprising research reports of the SEE Media Observatory. 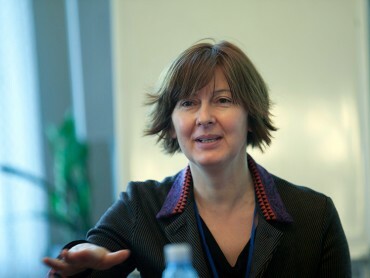 Conducted between July 2013 and February 2014, the research is an attempt to address obstacles to a democratic development of media systems in the countries of South East Europe by mapping patterns of corrupt relations and practices in media policy development, media ownership and financing, public service broadcasting, and journalism as a profession. It introduces the concept of media integrity to denote public service values in media and journalism. Five countries were covered by the research presented in the book: Albania, Bosnia and Herzegovina, Croatia, Macedonia and Serbia.